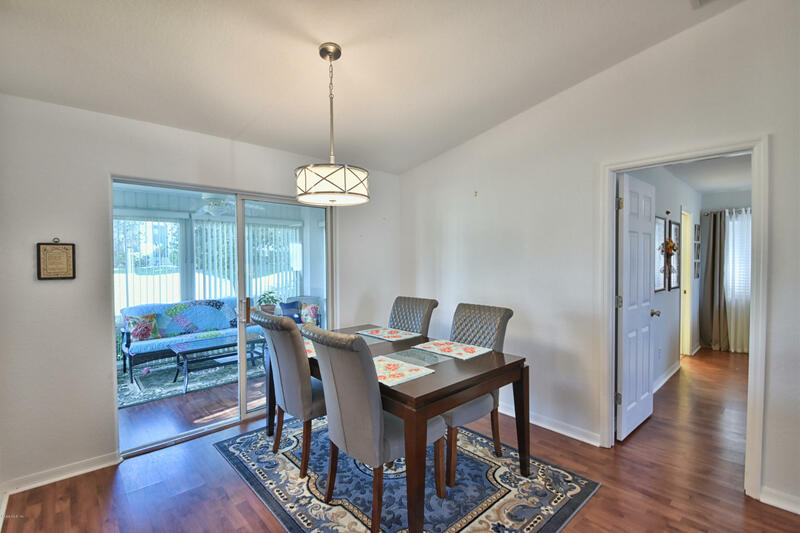 OFFERS MUST BE VERY CLOSE TO ASKING PRICE AS PER SELLER. 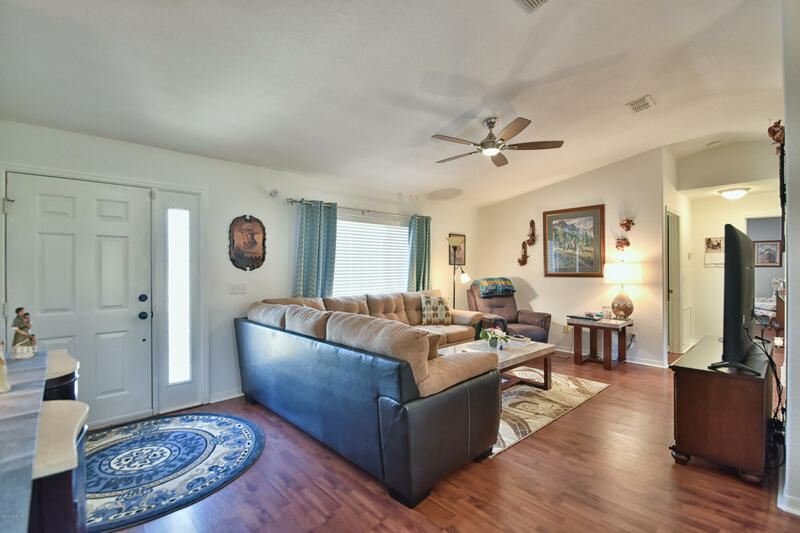 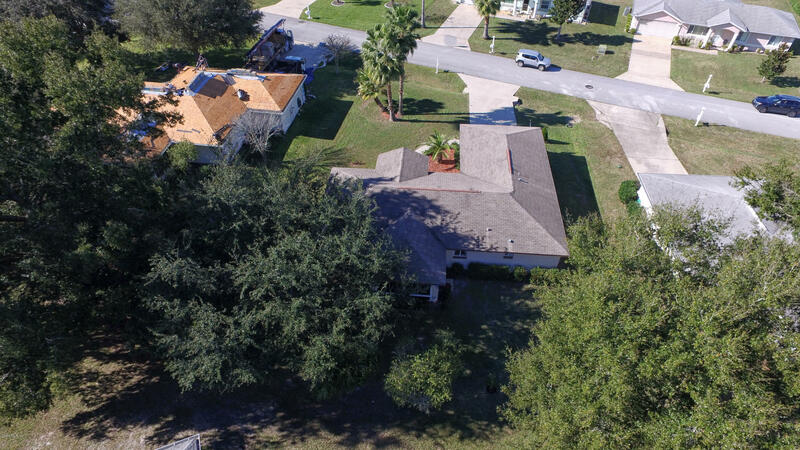 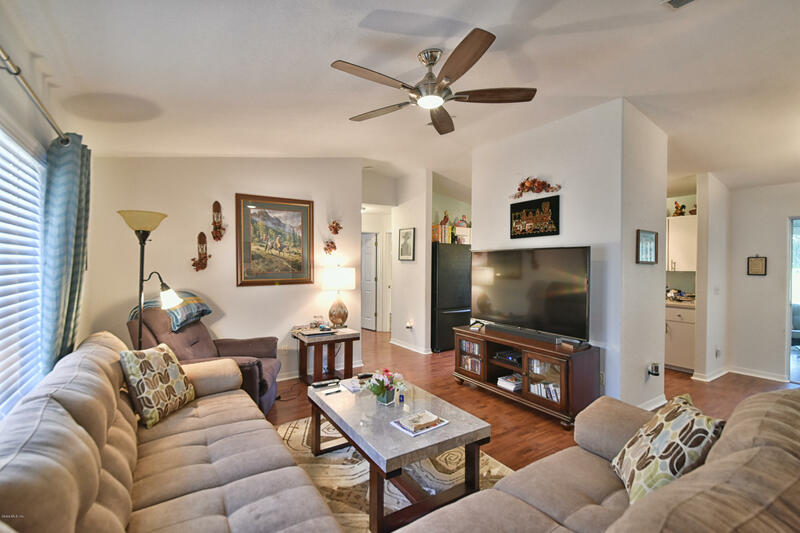 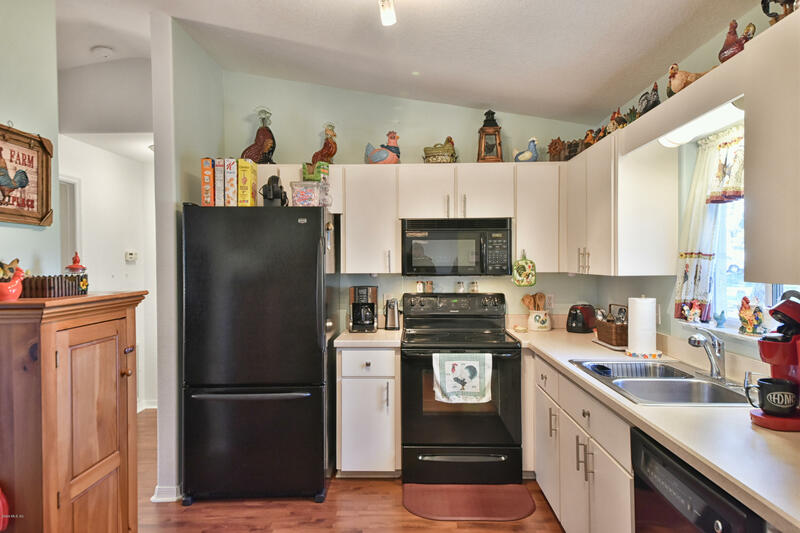 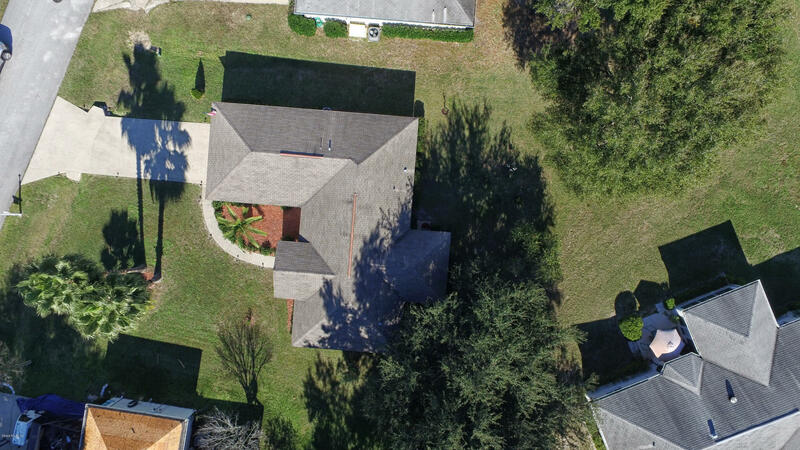 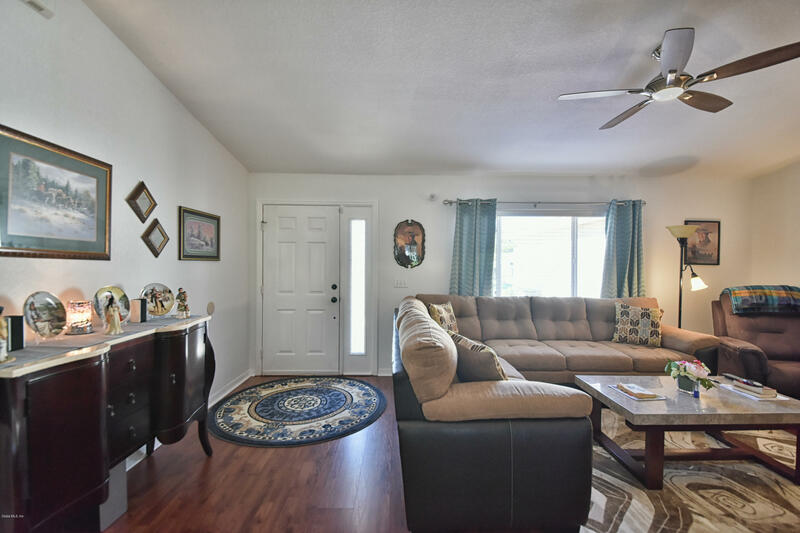 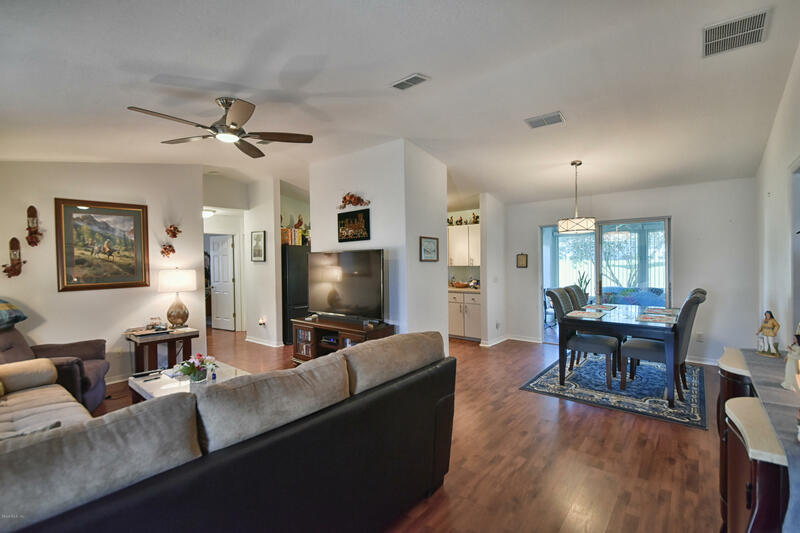 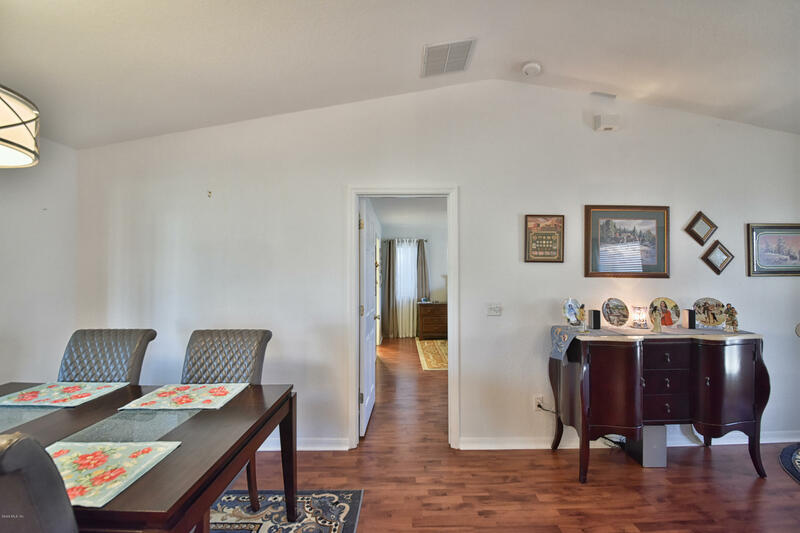 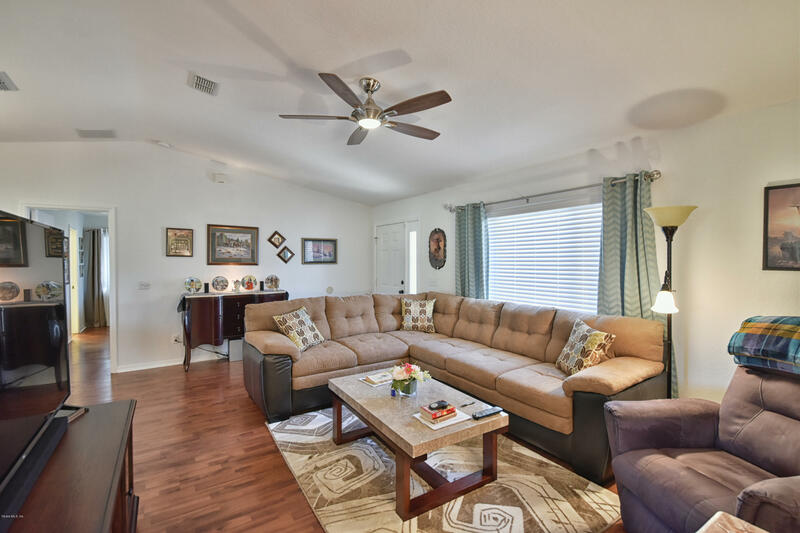 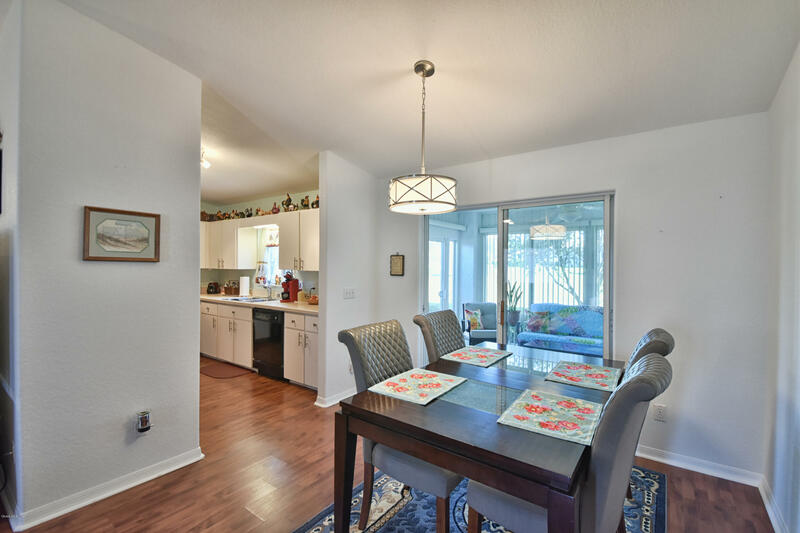 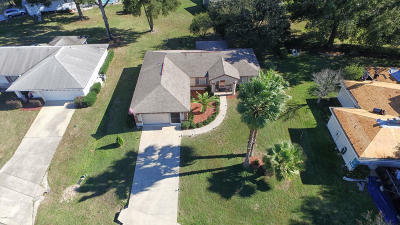 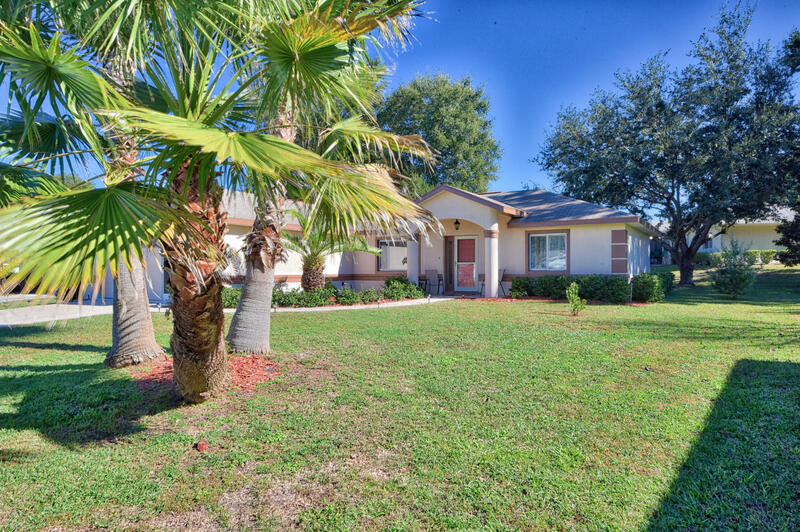 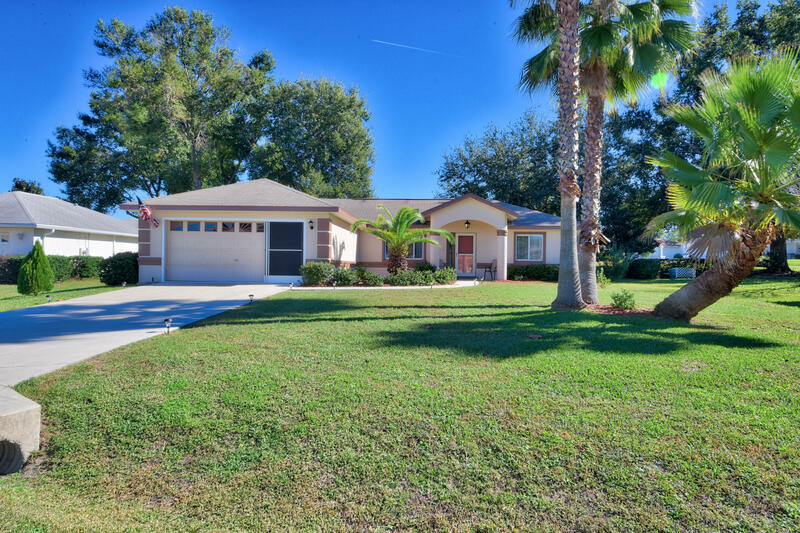 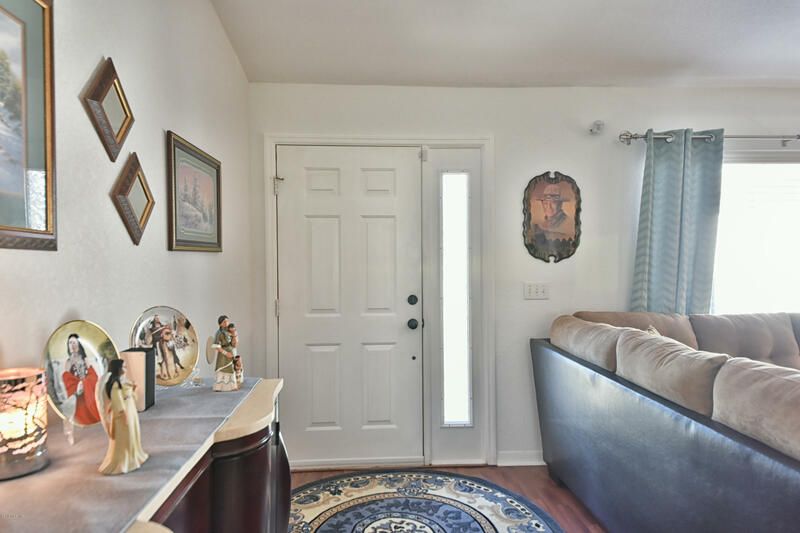 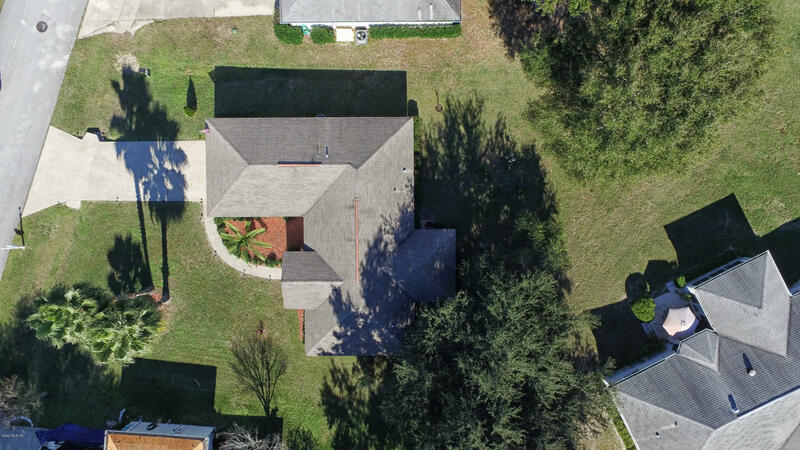 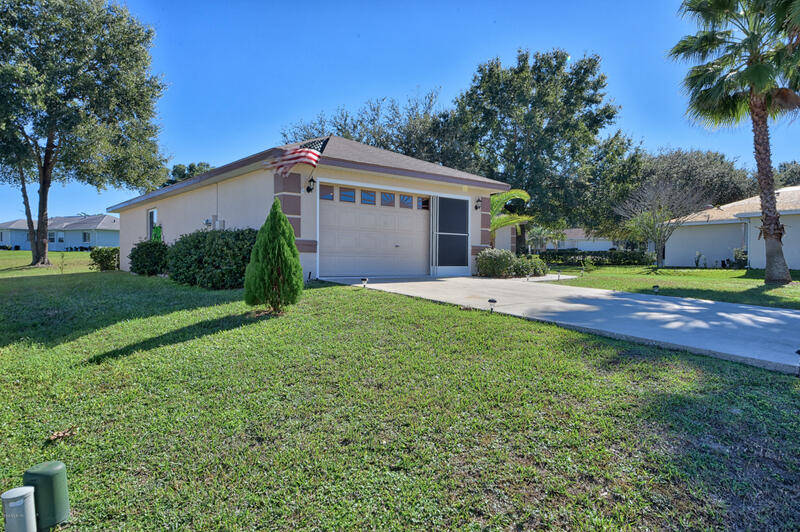 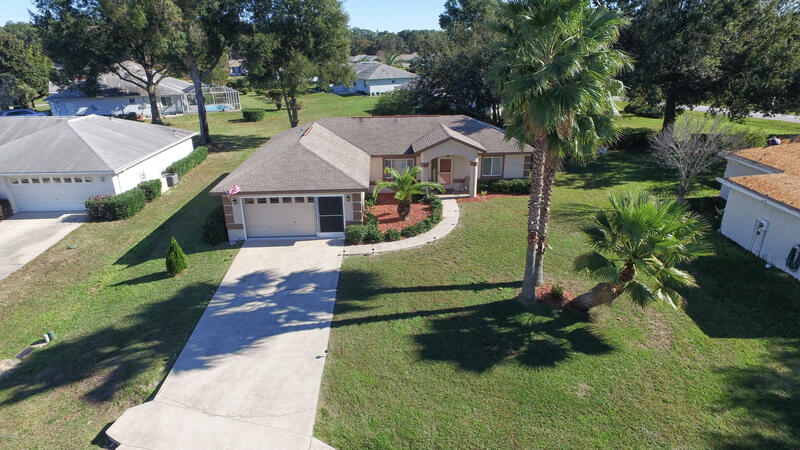 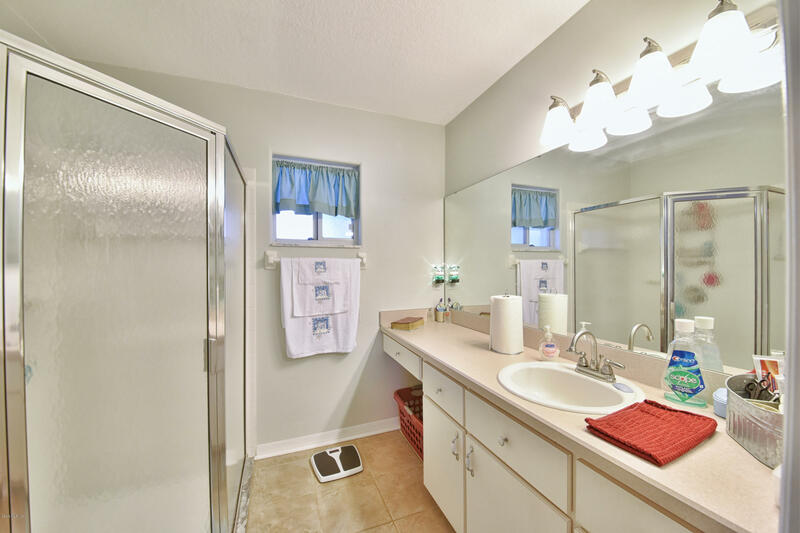 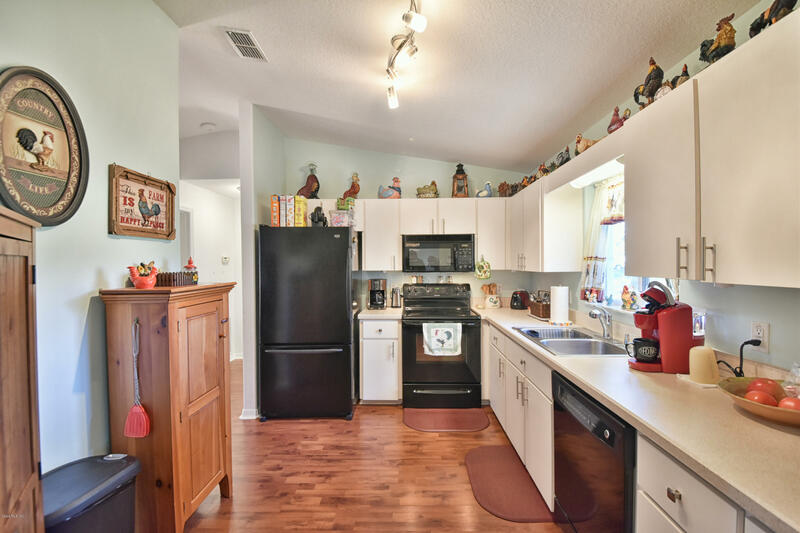 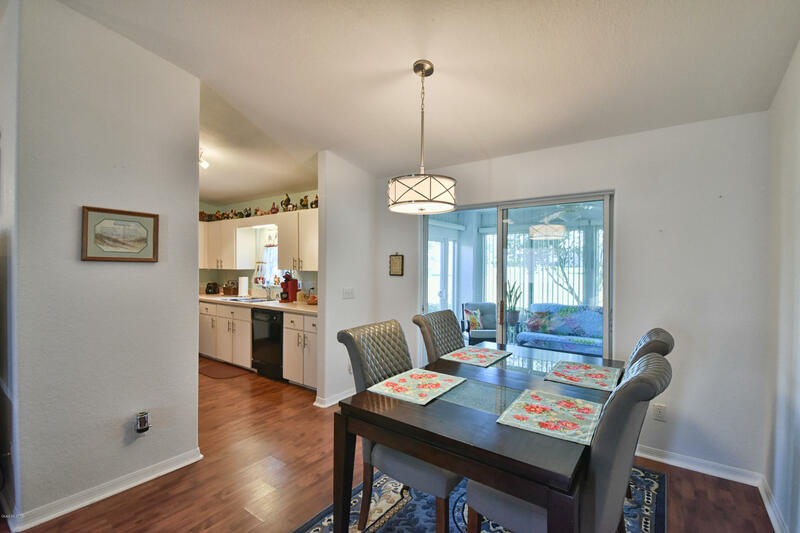 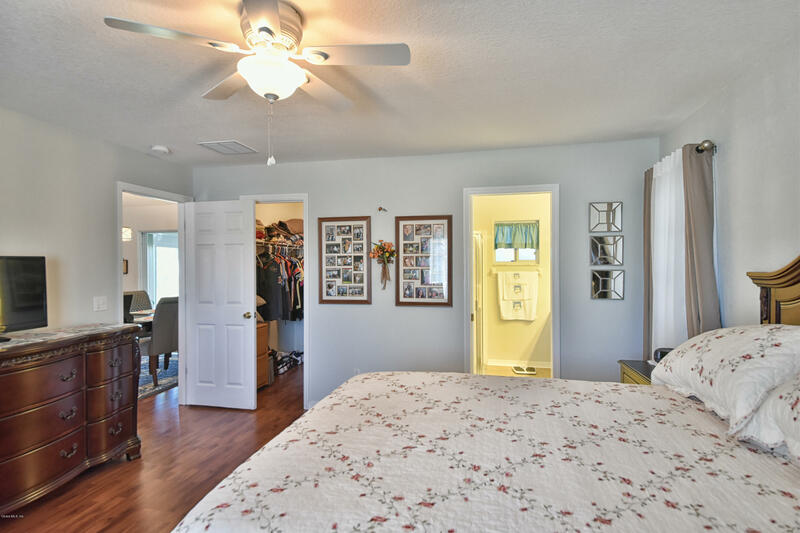 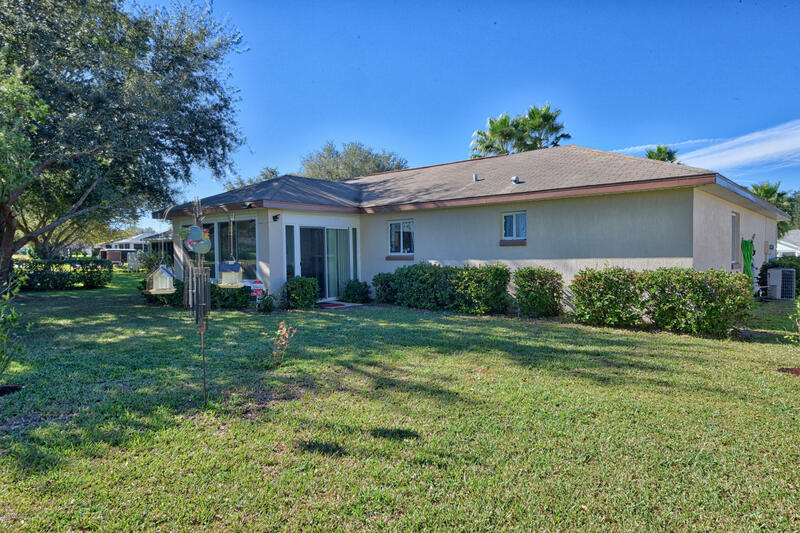 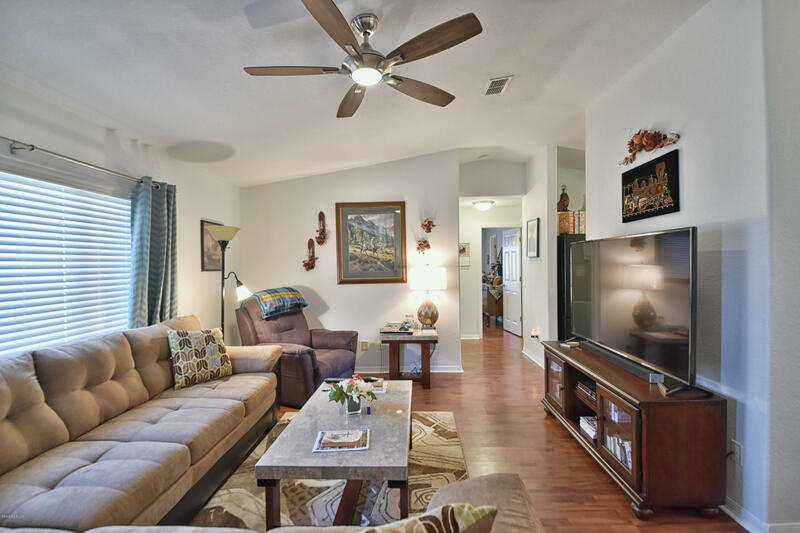 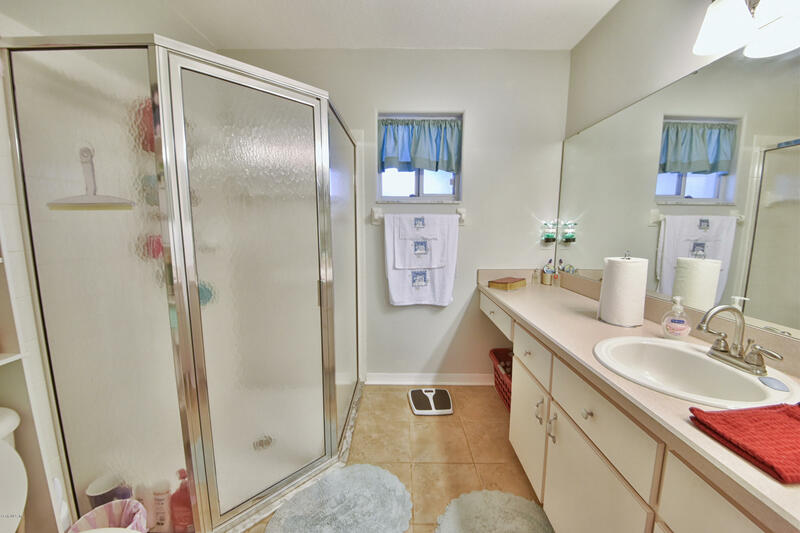 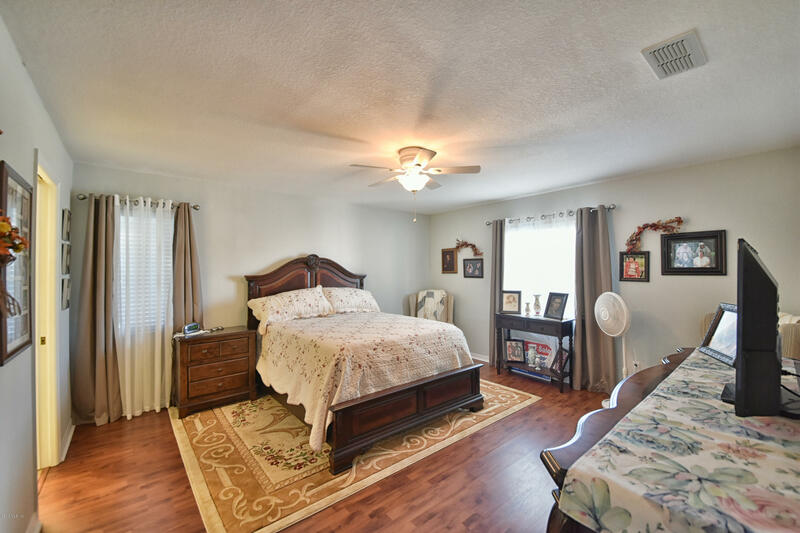 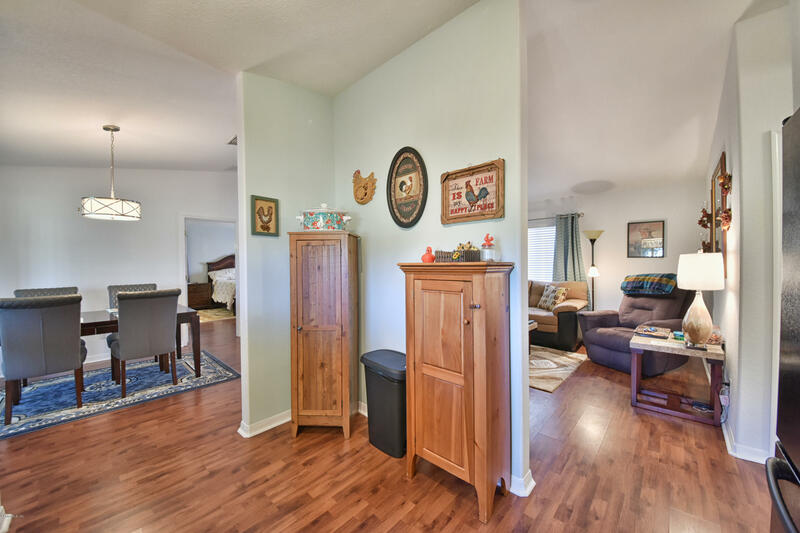 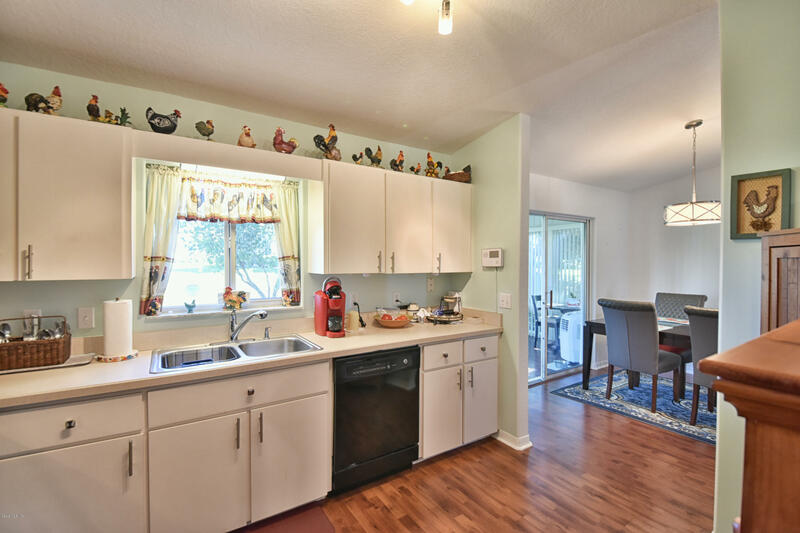 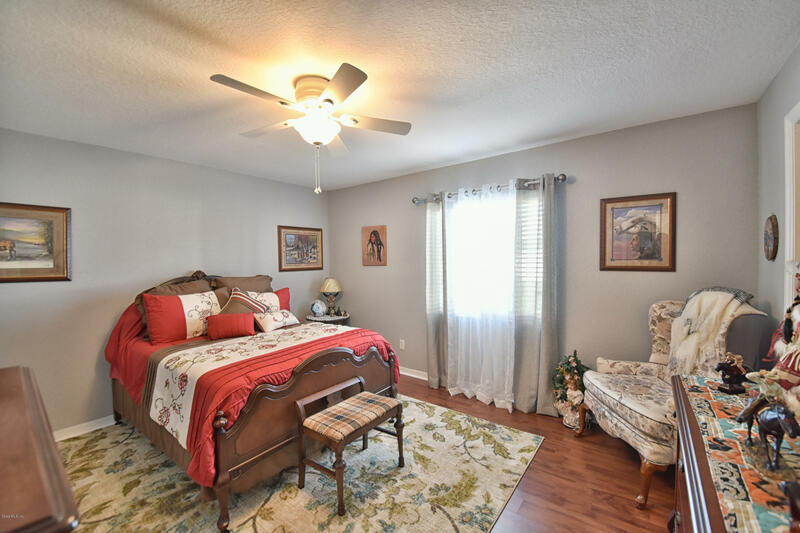 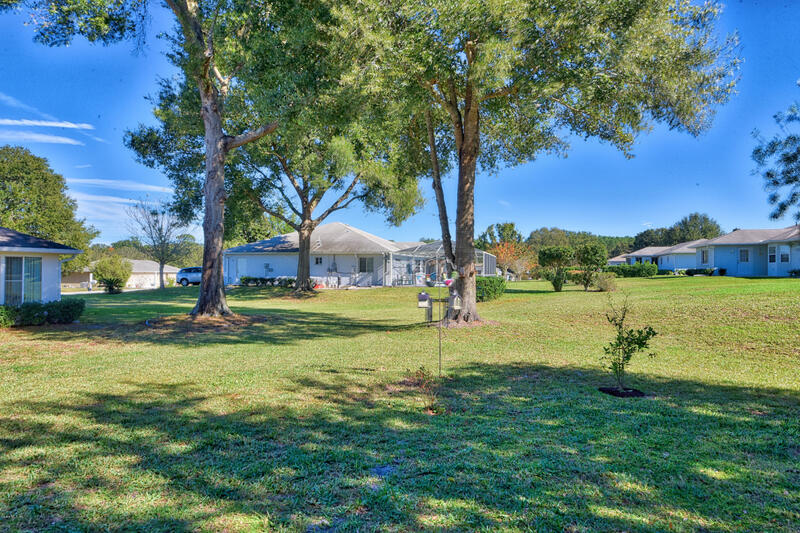 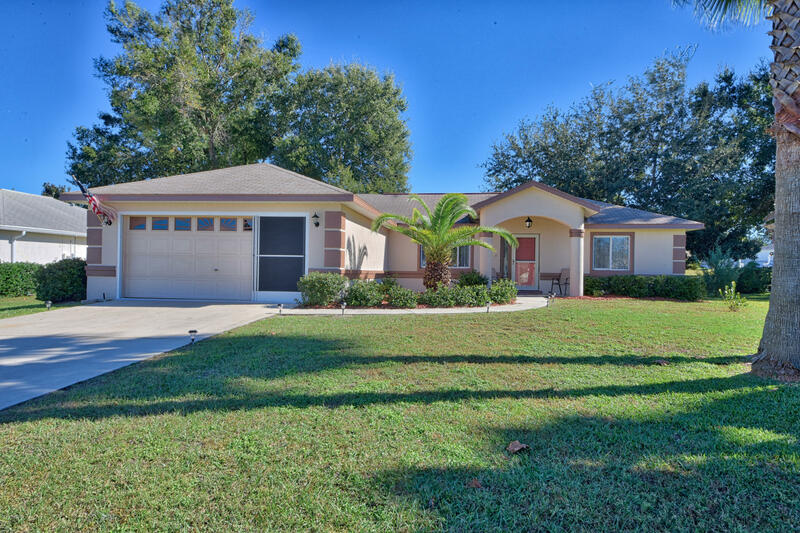 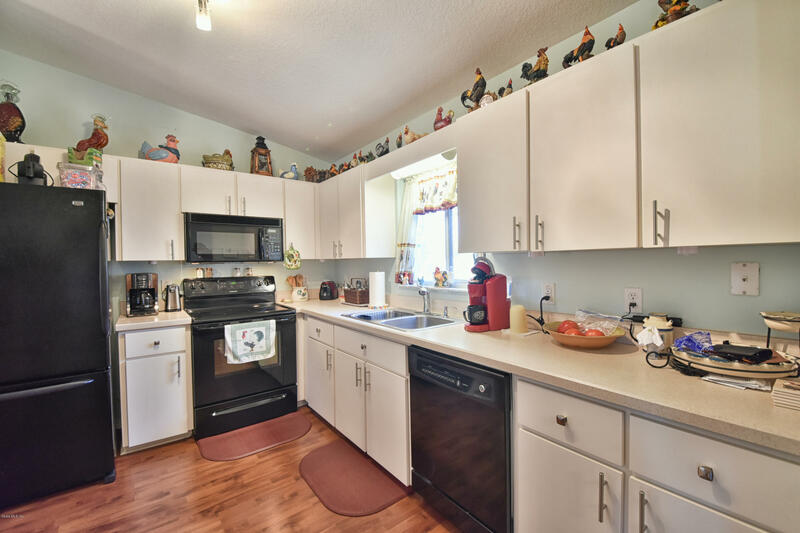 BEAUTIFUL UPDATED AND DECORATED HOME IN CHERRYWOOD., SPLIT BEDROOM PLAN AND EACH BEDROOM HAS A WALK-IN CLOSET, WOOD LAMINATE FLOORS THROUGHOUT HOME AND LANAI. 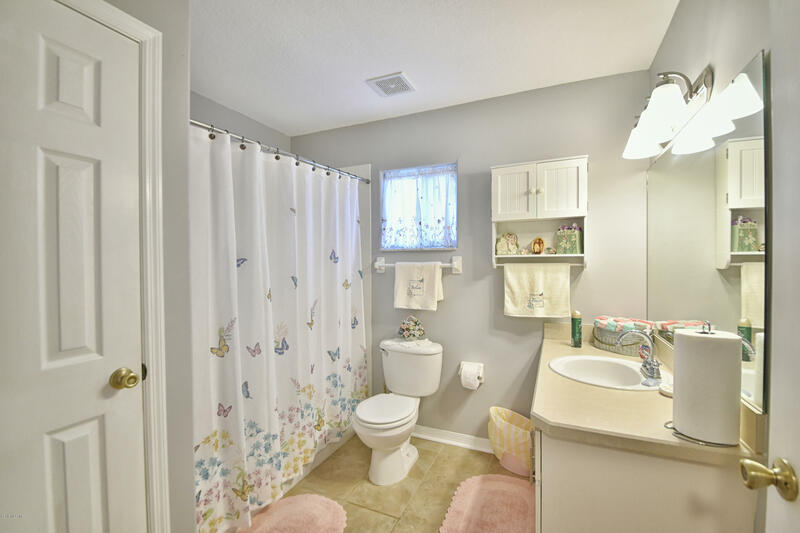 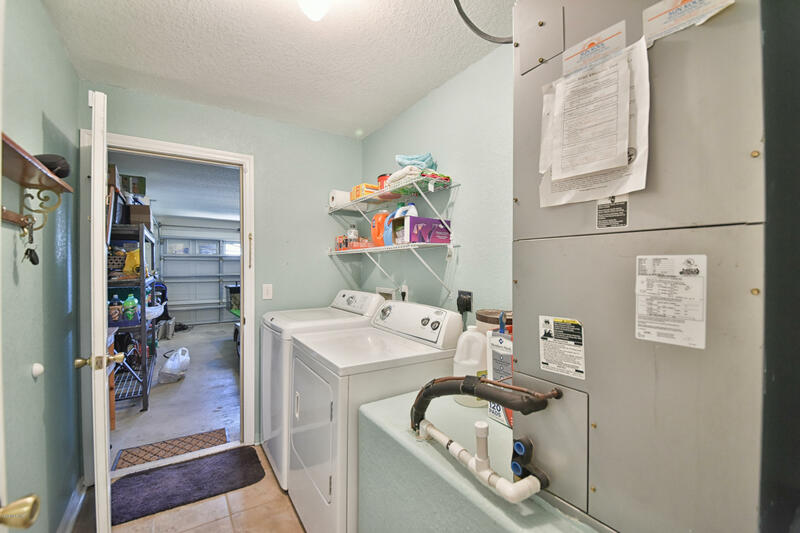 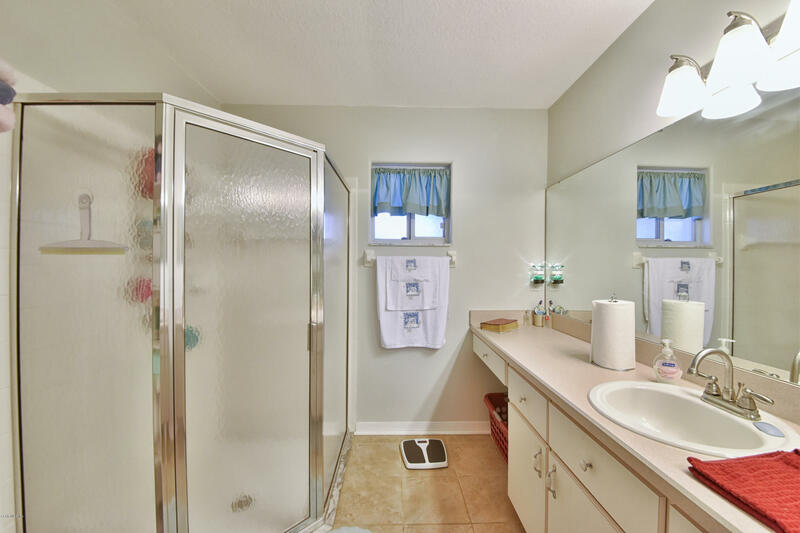 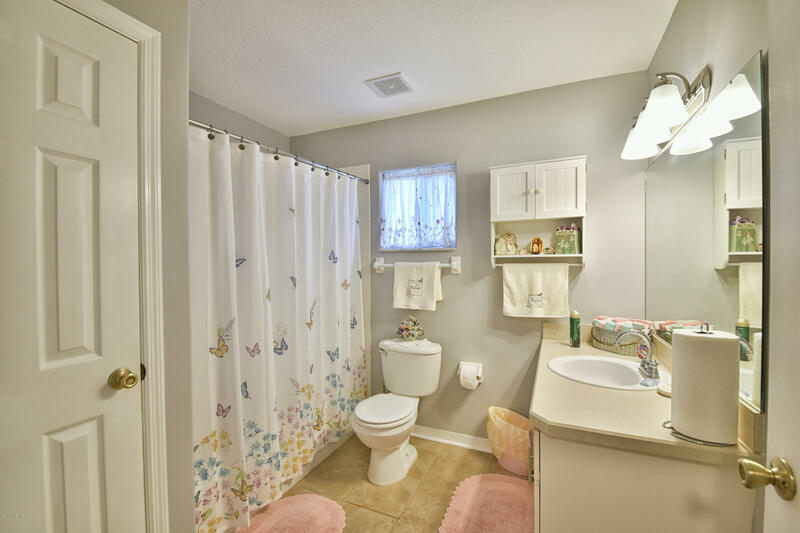 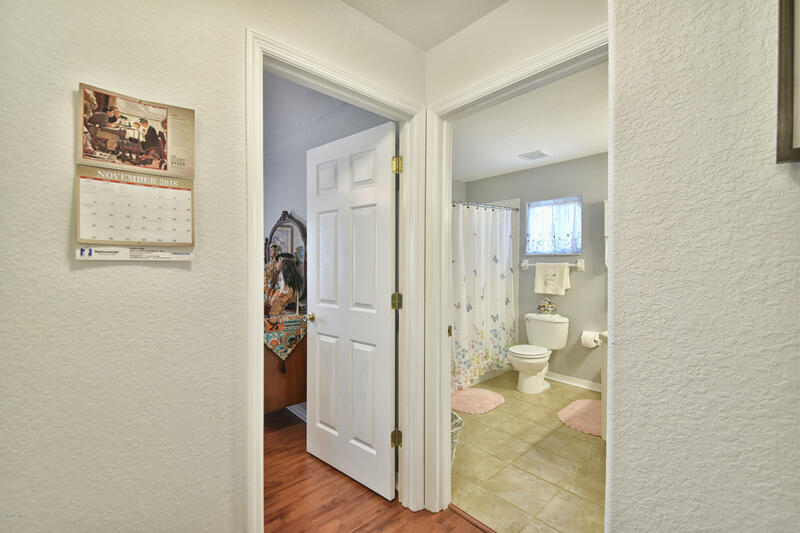 CERAMIC TILE IN BATHROOMS AND LAUNDRY ROOM. 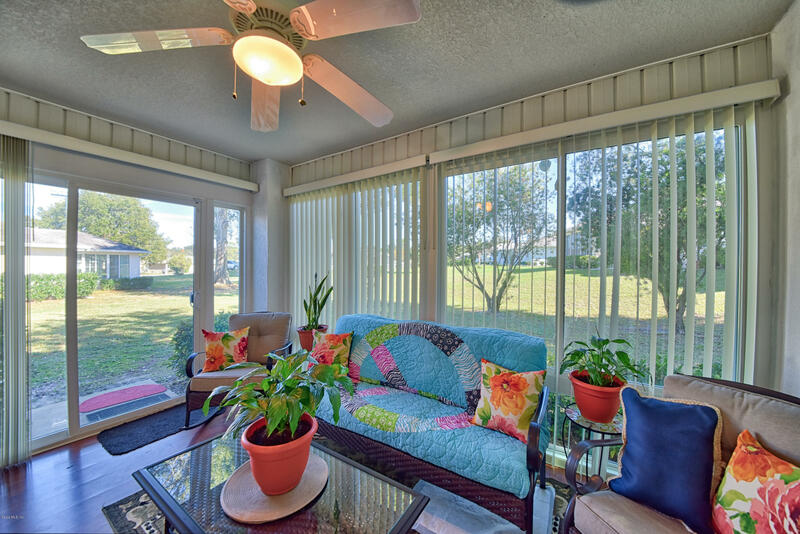 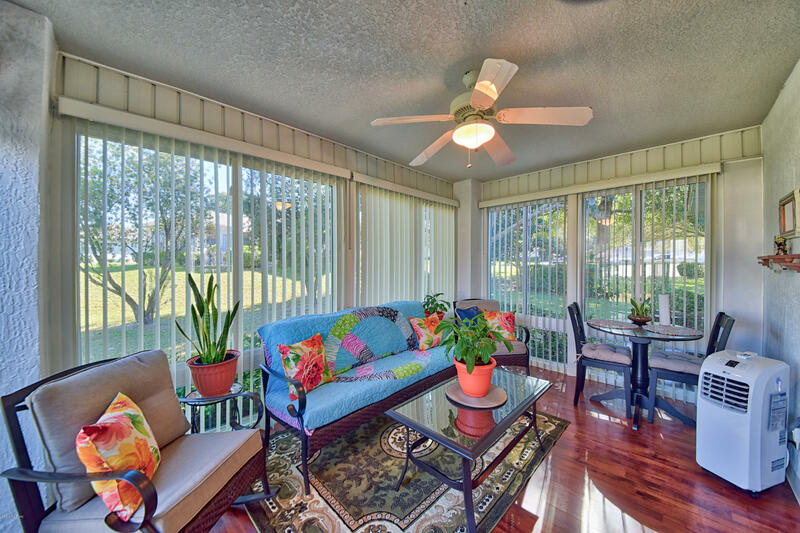 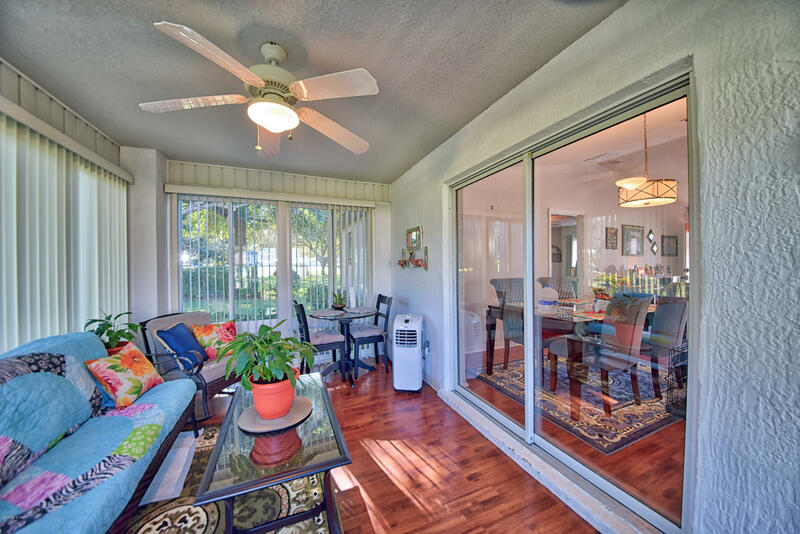 LANAI HAS GLASS FULL-VIEW SLIDERS AND OPEN VIEW TO BACKYARD. 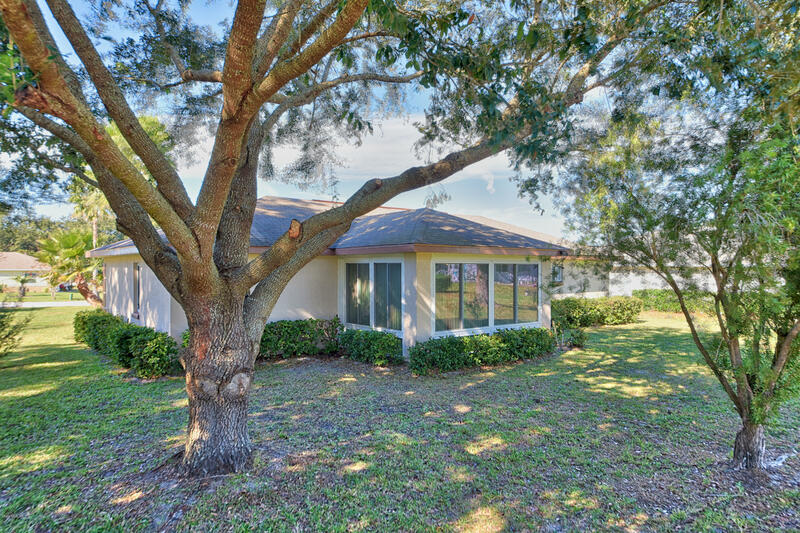 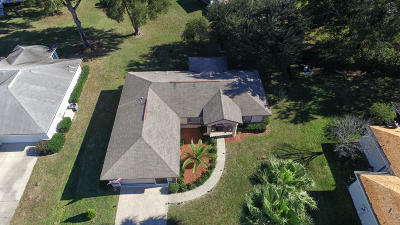 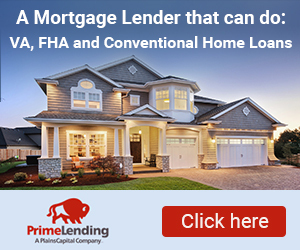 THIS HOME IS MOVE-IN READY AND PRICED TO SELL. 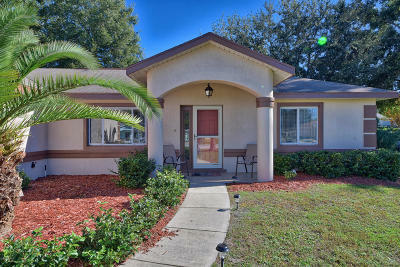 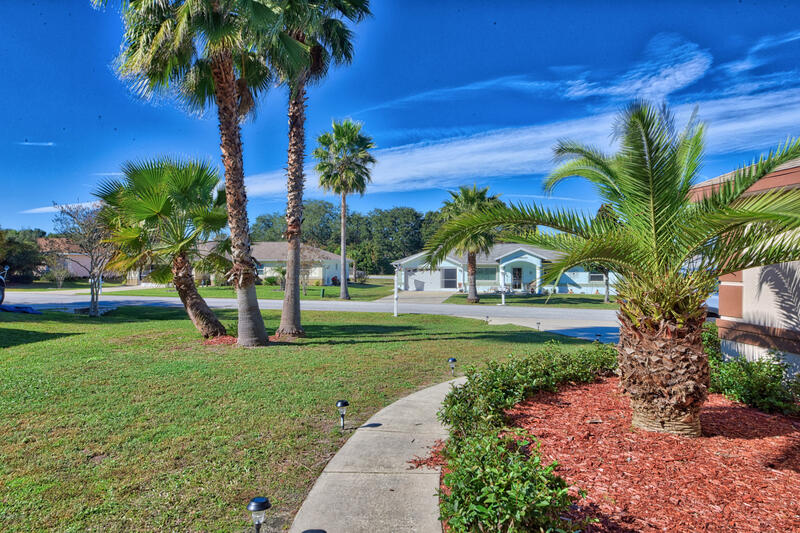 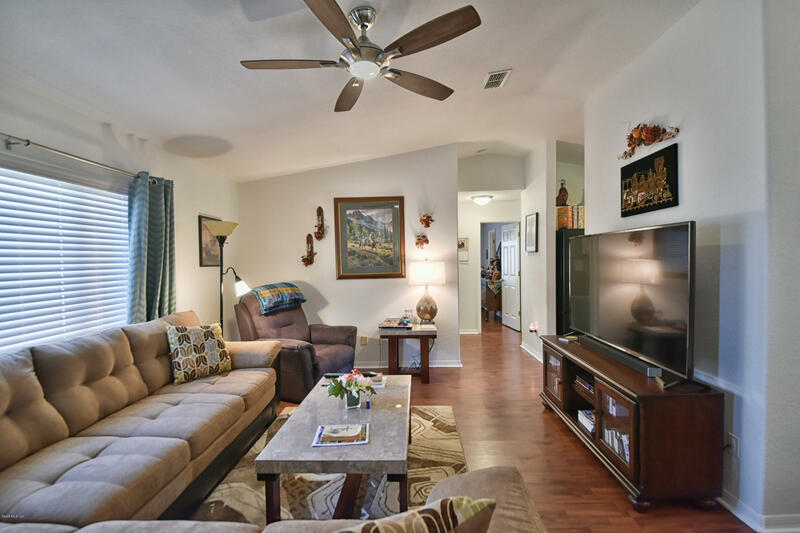 CHERRYWOOD IS AN ACTIVE 55 PLUS COMMUNITY WITH POOL AND ACTIVITIES.